MommaZoo - Helping Schools with Poppas too! 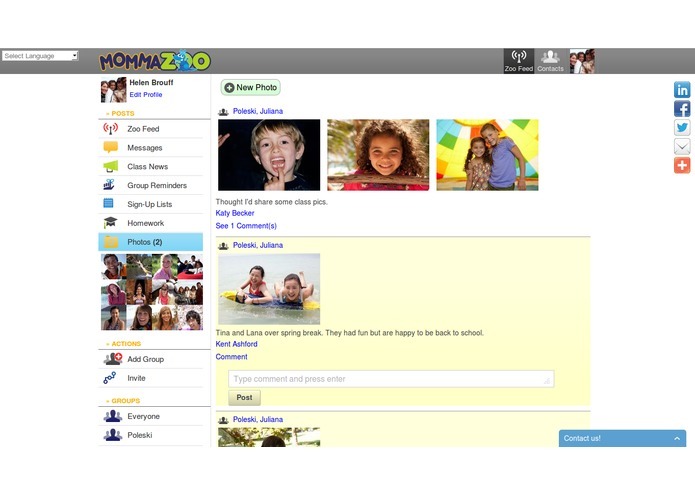 MommaZoo increases parent engagement and builds teacher-parent partnerships. The collective power of parents and teachers successfully collaborating drives student academic success. 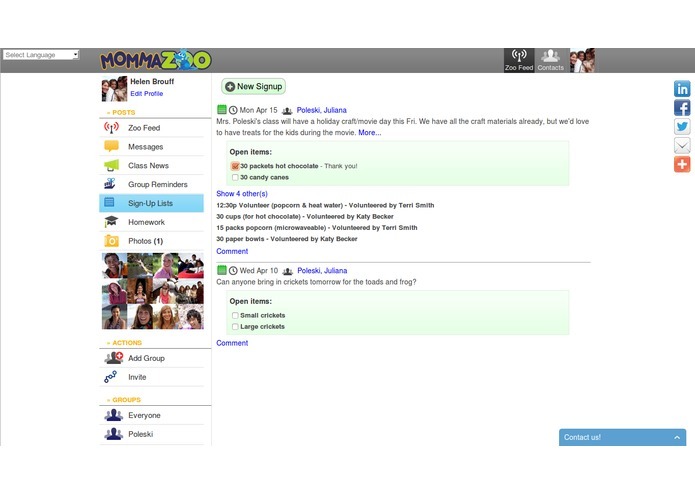 MommaZoo is translated into all languages and available on every computer and mobile device to maximize access by all socioeconomic groups. The benefits are numerous. Parent engagement is more predictive of student academic success than socioeconomic status by a multiple of 2X -- 10X. It also results in improved student emotional well-being, better student classroom behavior, and improved school attendance. Parent involvement also benefits schools through fundraising and volunteering. The tools that schools currently use to communicate with parents -- websites, emails, and paper -- are woefully inadequate. They are passive and one-way. Socioeconomic barriers, lack of access, and language translations are also problematic. The key lies in mobile. 91% of moms own cell phones. 55% of adults use the Internet on their mobile phones. 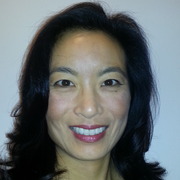 Smartphone use by ethnic groups are vast: 67.3% Asian, 57.3% Hispanic, 54.4% Black, and 44.7% White. The bottom line is: if schools want to engage as many parents as possible, the solution must be mobile. 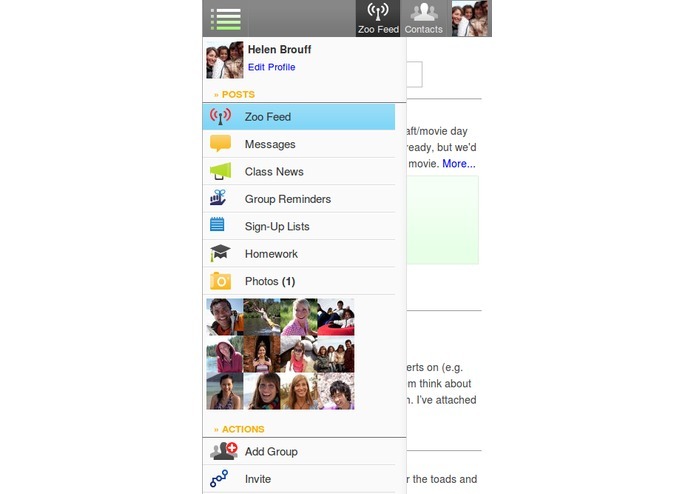 MommaZoo is a free, mobile-social application to help teachers and parents partner together for their kids' education success.